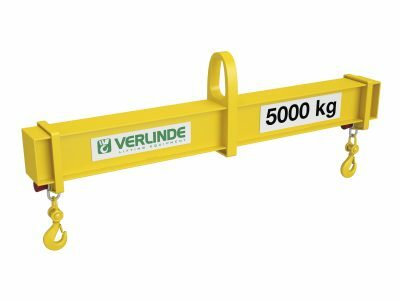 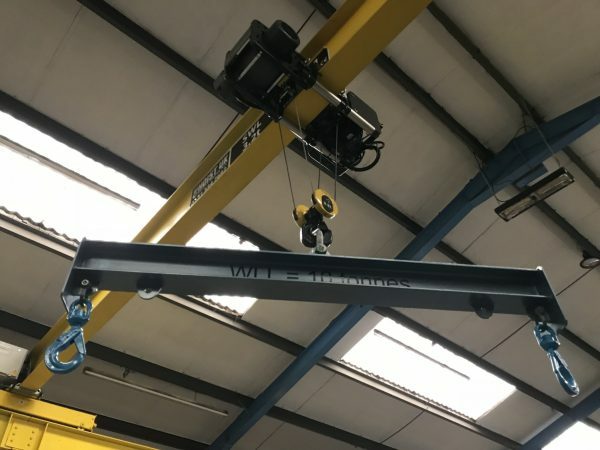 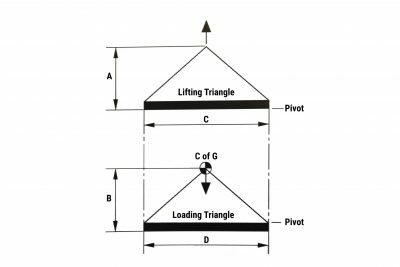 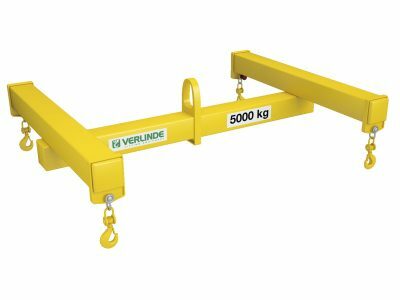 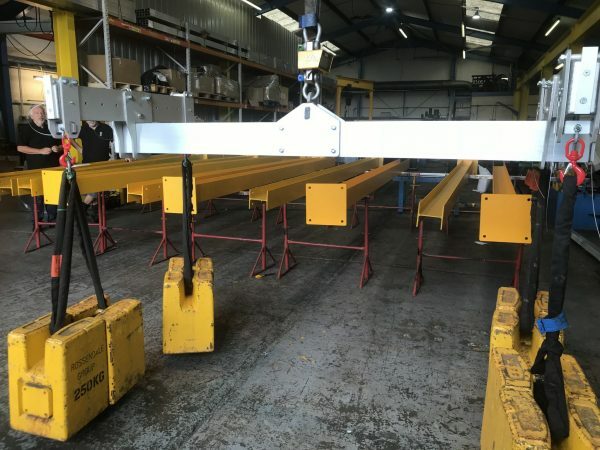 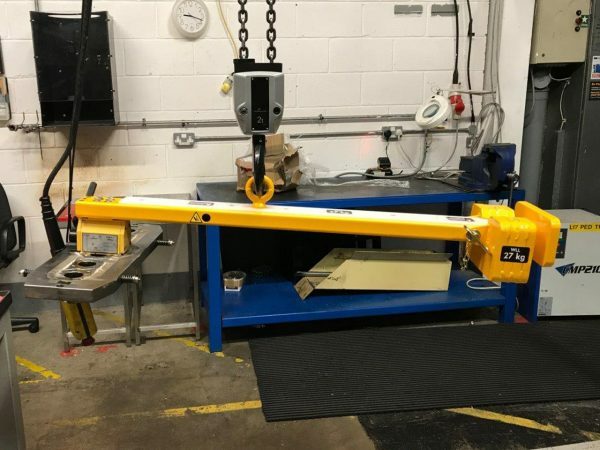 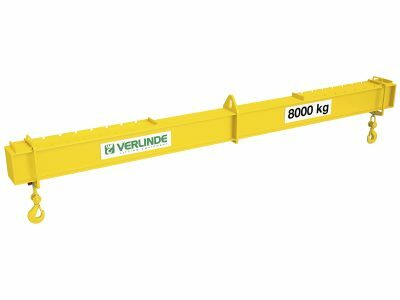 Our range of steel lifting and spread beams includes four point lifting frames and centre eye lifting beams, both with the option of fixed or adjustable drop centres. 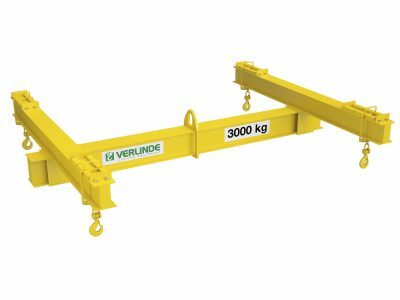 Lifting beams, etc. 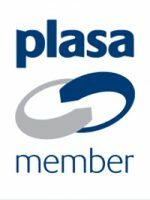 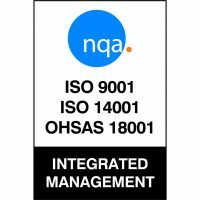 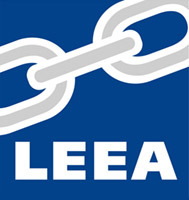 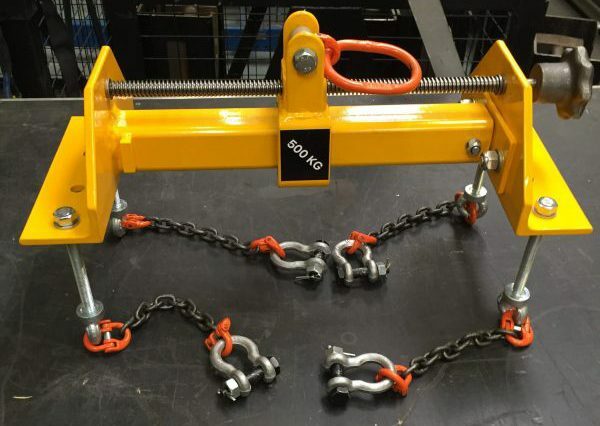 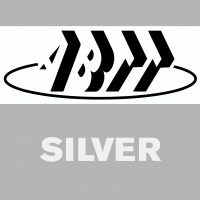 are used for a variety of purposes which can include Reduce required headroom when lifting loads, Provide multiple lifting points, Offer a means of handling out of balance loads, Provide lifting points at adjustable centres, Provide a vertical lift with controlled or no inward pull for eyebolts and similar lifting points and loads which must be protected from crushing force and A means of handling loads requiring special attachments such as hooks, plate clamps, etc.